Just Listed in the HEART of Tysons Corner! Just Listed! 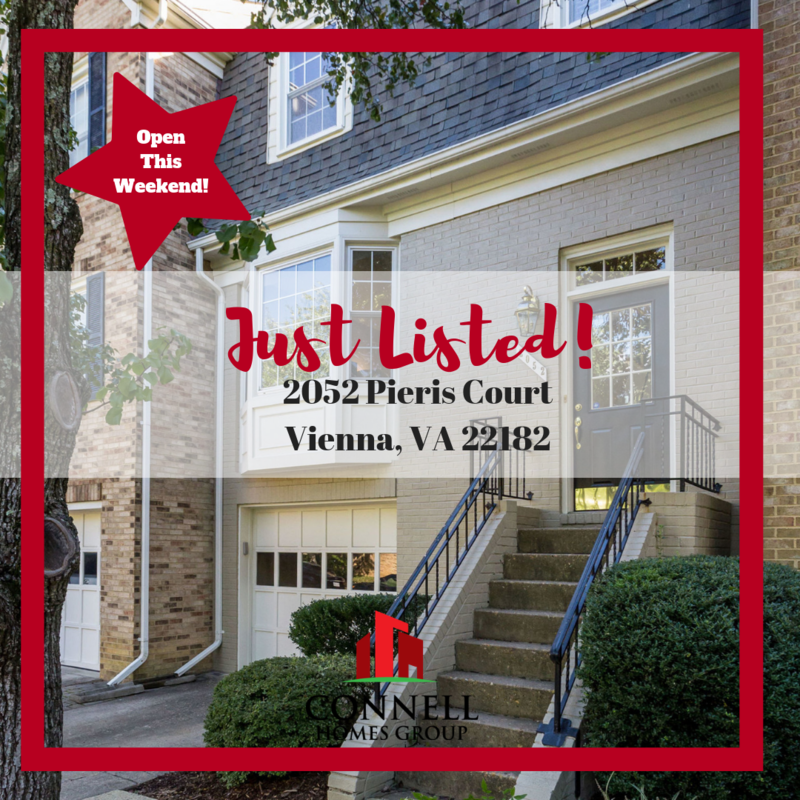 This upgraded, turn-key beauty in the HEART of Tysons Corner can be your new home! Walking distance to shopping, restaurants, and the new Metro Silver line!